For years people had no written Bibles to read and shared the stories of Abraham, Noah, Samson, and the rest by telling them generation after generation. Telling stories and talking about them is a fantastic tool for teaching young people about the Bible. Yes, they can read them or have them read to them, but can they tell them back? The process of retelling a story solidifies it in the memory. 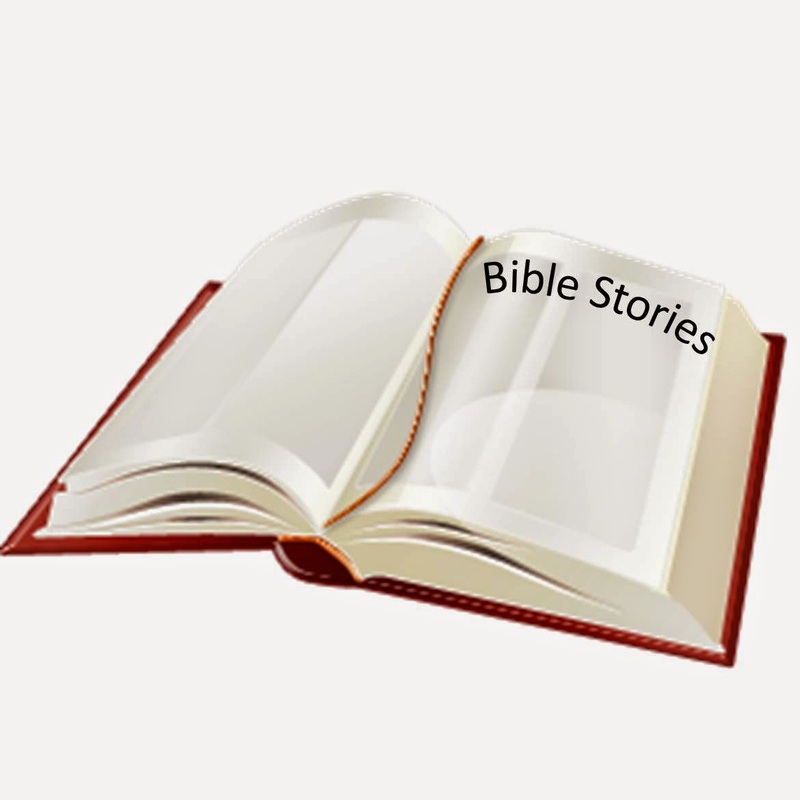 Here are the basics for how to use storytelling in a Bible study or for a children's message. Don't let people have Bibles open so that they really listen and pay attention. Step 2: Have students (adults or children) tell the story. If it's a small class people can volunteer to tell it, they can tell it to each other, or you can start and have different people continue it until the end. Don't be afraid to stop and correct or add details if the story becomes distorted or if important items are left out. This isn't about telling a more exciting version like in a movie. It's about telling God's story. What do you like about the story? What don’t you like about the story? Or What makes you uncomfortable about it? What do we learn about people? What do we learn about God? How do we apply this to our lives? What does God want you to know? What does He want you to believe? What is He calling you to do or start doing? What is He calling you to repent of or stop doing? HS YOUTH: The travel THANK YOU poster!